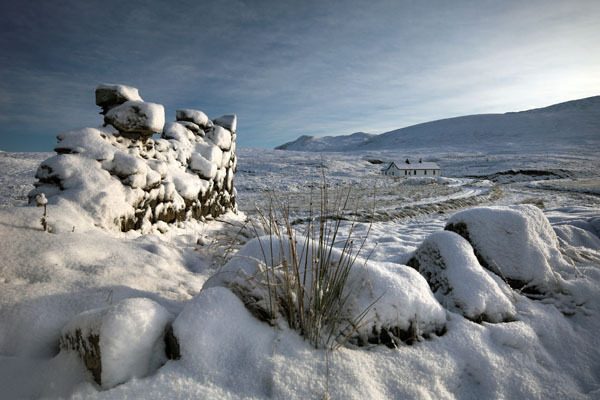 This year the Highland Hospice used 2 of my images for their Christmas Cards. I was delighted to donate to such a worthy cause, a wonderful organization serving the Highlands. It gives me great pleasure to know that not only do people enjoy my photographs but also that the images have raised money for the outstanding work the Hospice provides.